Here is the cover of the Pocket Book that has just been published by Ginninderra Press of South Australia. God, I am sure that the woman on the cover can ride that bike fast. (I am lying.) 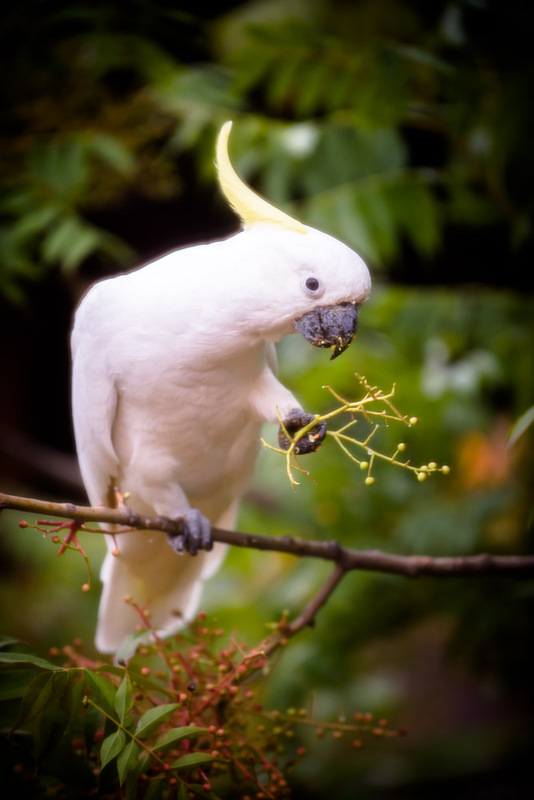 The photo was by Geoffrey Dunn, as is the one of the cockatoo below. The essay inside in bejewelled with poems, and discusses the bikepaths of Canberra, cockatoos, what we mean when we speak of nature, turtles, and has more than a little memoir throughout. It can be purchased from the woman on the bicycle, or from Ginninderra Press, for $4, plus postage, which will be modest too. I am having an essay published. Yes, in prose, with two bonus poems. 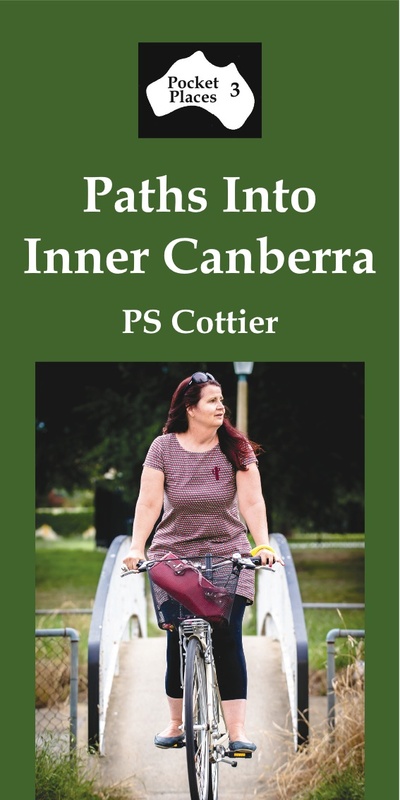 This is happening in a wee pocketbook to be called Paths Into Inner Canberra. The publisher is Ginninderra Press, based in South Australia. It is part of a new series they are publishing, called Pocket Places. In the book, I describe riding a bike through Canberra along the bikepaths, and the wildlife that one can see, such as cockatoos and turtles. It is part memoir, part philosophical reflection (that’s a very little part) and part evocation of aspects of this city that I love. The lovely photos have been taken by the very clever and cool Geoffrey Dunn. Here is one that the publisher chose not to use, which I quite like. How do I obtain this wonderful book, I hear you cry? And is it true that it costs only $4? In answer to the second: Yes. Plus postage. I am very happy that this essay is being published, although I should probably call it creative non-fiction, or extended haibun, or something clever. Does anyone write essays anymore?